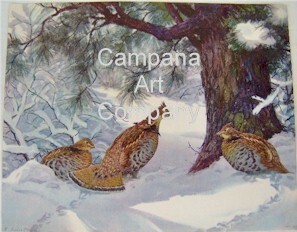 This is the first 26 of a large variety that will be put up for sale in the near future. 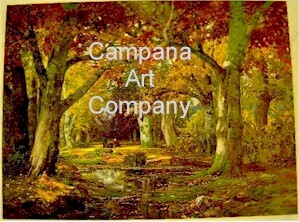 This page will continuously be changed and updated regularly. 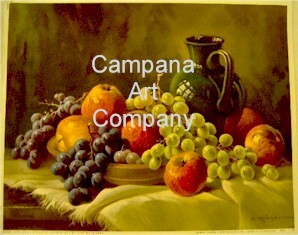 The following pictures are a superb collection of Fine Art Reproductions. 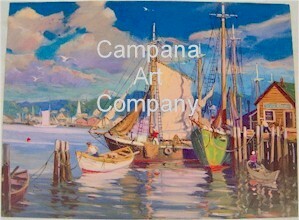 These gallery studies are ready for framing or used as a model for your painting. 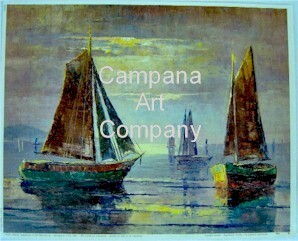 These reproductions were purchased over 40 years ago and have been in storage. 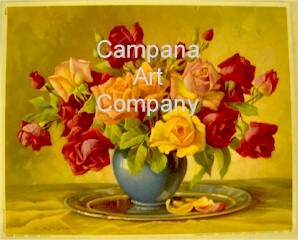 All are very nice and are in great condition, however there are only a limited quantity of each. 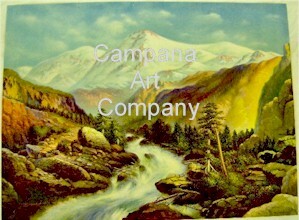 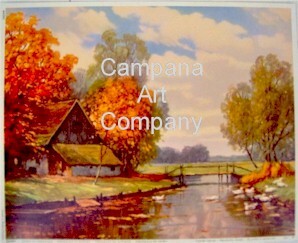 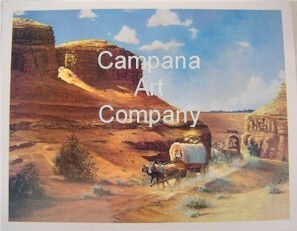 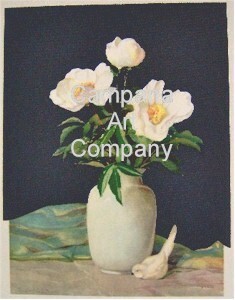 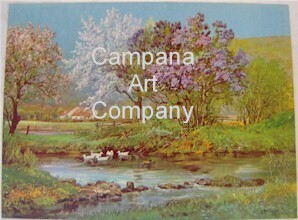 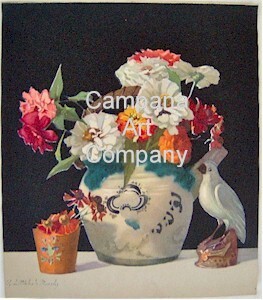 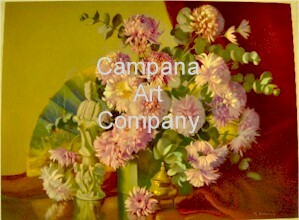 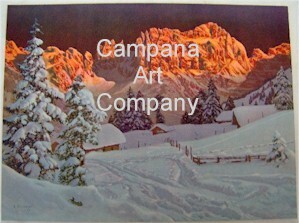 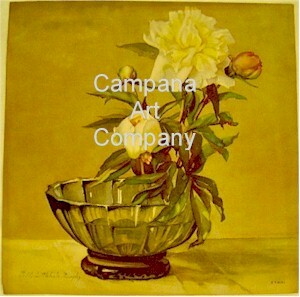 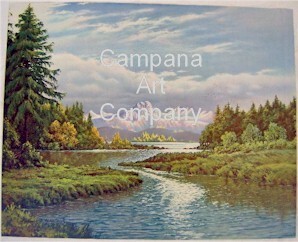 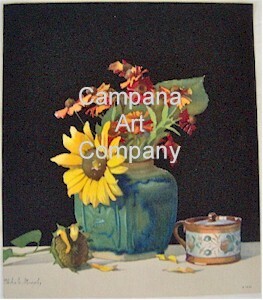 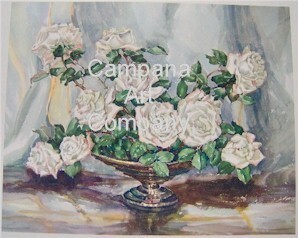 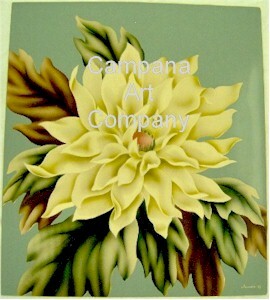 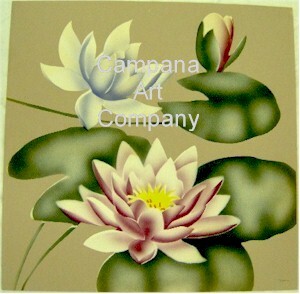 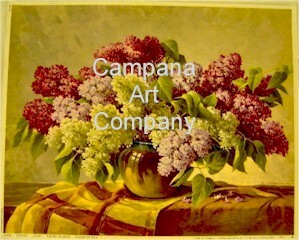 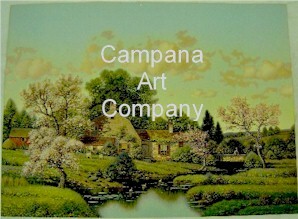 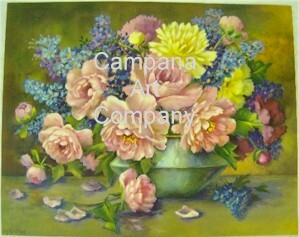 Purchased Fine Art Reproductions DO NOT have the "Campana Art Company" watermark. 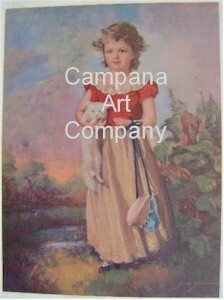 Only the website pictures have the watermark.